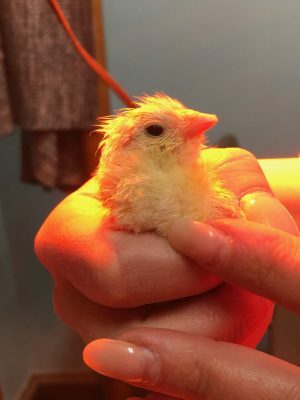 MEXICO – Exceptional Education students at the Center for Instruction, Technology and Innovation recently completed a class project hatching baby chicks. 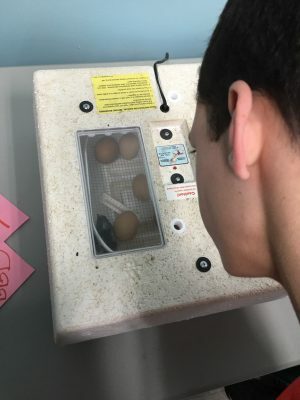 Emily DeGroff’s A+ program class investigated proper incubation techniques, including maintaining a consistent temperature of around 99 degrees. The students checked daily for viability and studied numerous educational articles regarding the life cycle and process.